We find the key to a successful value proposition is a portfolio of programs and services that provides value today in a manner that is consistent with and supportive of a longer term compelling envisioned future for the industry or field. It’s not an either/or choice. Associations are powerful self-help groups. Appreciated programs and services help members succeed and provide an enjoyable experience. Decision focused qualitative research will help you discover what that means for your members. Good strategic thinking will help you decide if that means selling, serving or leading. If you abandon the competitive advantage that the aggregate intellectual capital and energy membership provides, your competition with other sources that sell to a customer’s wants will be that much more difficult. When an association abandons its core purpose – “enabling a group of people to do important things better together than anyone of them could do alone” – it loses its distinguishing character. Loss of meaningful differentiation (meaningful to the recipient) usually means succumbing to less committed providers competing on lower cost and volume. 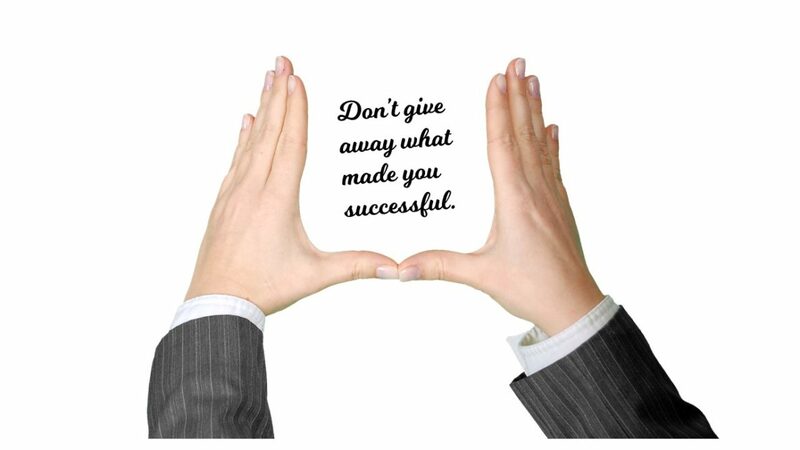 Bottom line: don’t give away what makes you successful merely to search for bigger numbers. It’s a losing proposition.